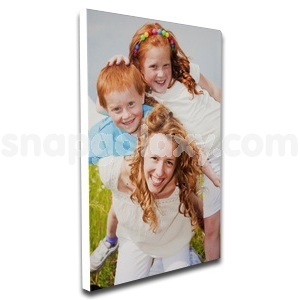 Canvas Prints from India's Personalized Gifts Provider - Snapgalaxy.com. Turn your photos in to Canvas Prints. Best Price Gurantee, fast turnaround time and turn life into art. SnapGalaxy is committed to producing an exceptional canvas prints that exceeds your expectations. Our experienced and passionate staff will take the time to ensure you are completely satisfied with your unique canvas. We specialize in creating personalized canvas prints. Turn your photos into work of art. Using the finest quality canvas and best available inks, we print your photo to create museum quality artwork. Choose from square, rectangle or long rectangle canvas sizes based on your photos and display area. Create canvas print using single photo or create collage canvas print. Canvas prints are wrapped or mounted on 1 inch thick high quality wooden frames.